Time is of the essence if you are in the midst of working through a DIVORCE agreement, looking to amend an existing agreement, or considering divorce at all! The tax benefit that allows alimony paid by you to reduce your taxable income will end on December 31, 2018. 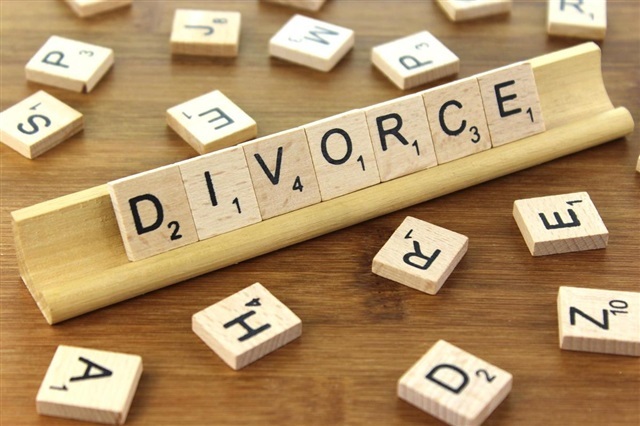 This means that a divorce agreement filed after this date will lose the tax reducing benefit of the alimony deduction for the life of the alimony payments whether it is 5 years or 20 years! That is a tremendous amount of money that you will be losing and the Federal government will happily be pocketing. By the way, Federal revenues are expected to reach $7 billion over the next decade for the elimination of this tax break alone. The loss of the alimony deduction hurts all parties in the divorce. This leaves less money in the pockets of those who need it most: Moms and Dads supporting their independent lives, and their children whose welfare depends on them. It is clear from planners reviewing this change that it will be a serious struggle for even the most wealthy to find a work around, if possible at all, to compensate for this loss. Another consideration at the moment is the expected end of the year rush and push to get Divorce Agreement signed before the deadline. Acting now is very important.